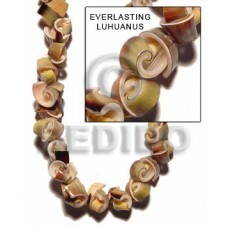 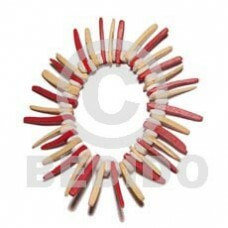 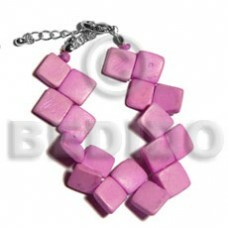 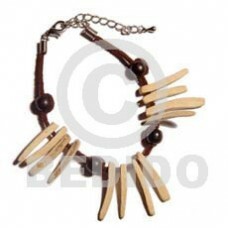 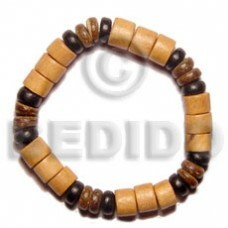 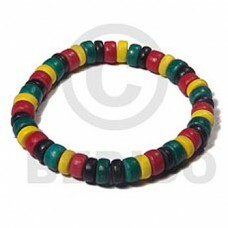 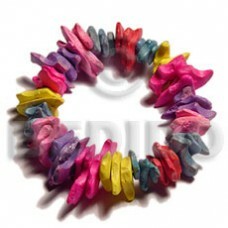 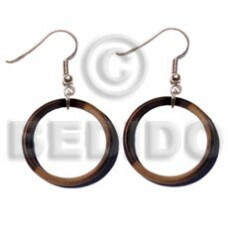 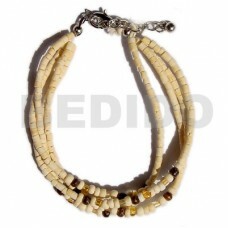 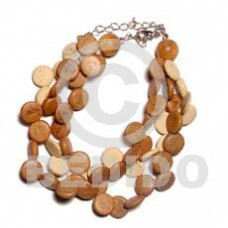 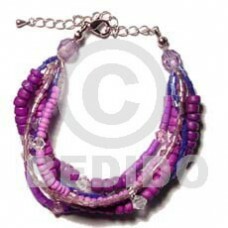 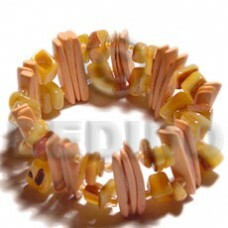 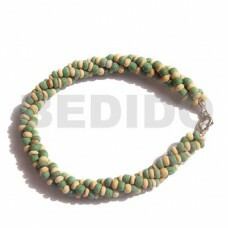 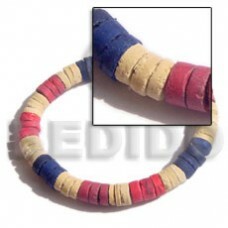 The Lowest price of Coconut Bracelets handmade Products. 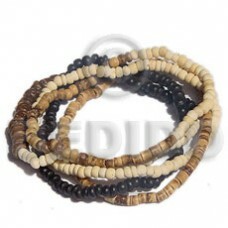 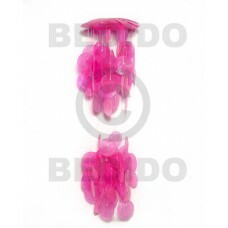 Wholesale Coconut Bracelets in collection of beads, jewelry, necklaces, bracelets, bangles, pendants, earrings, home decorative, office decor item, company giveaways and corporate souvenirs. 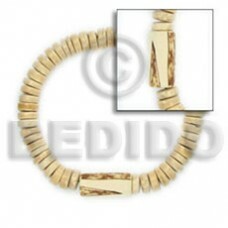 Elastic wood and coco bracelet..
3 rows sidedrill coco nat./bleach/wood bead bleach/wood ricebeads and acrylic crystals..
2-3mm coco heishe nat. 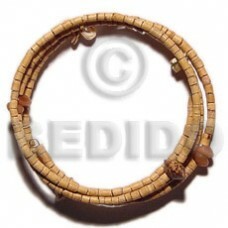 white hoop wire bracelet/adjustable w/ buri & palmwood beads..
5 in one 2-3m brown tones coco pklt / heishe elastic..
3 rows 2-3 coco heishe bleached w/ glass beads..
7-8mm coco heishe blue/red/bleach combi elastic..
7-8mm coco pokalet natural w/ wood burning..
4 rows lavender 4-5 coco pokalet w/ acrylic crystals/glass beads/wood beads.. 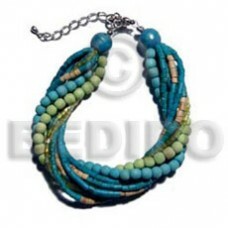 Twisted 2-3 coco pokalet green/nat. 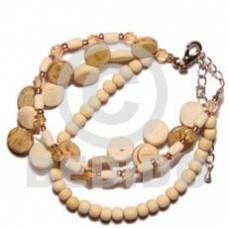 white combi.. 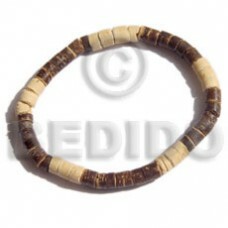 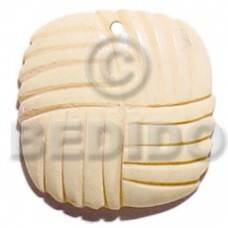 Bleached coco indian stick & wood beads on leather thong..
Elastic 4-5 coco pklt nat. 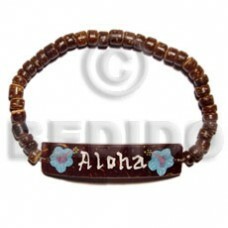 brown coco id bracelet..
Rasta elastic bracelet / 4-5mm coco pokalet..
Macrame coco id bracelet w/ flower painting / single color thread code=but42-purple / specify custom.. 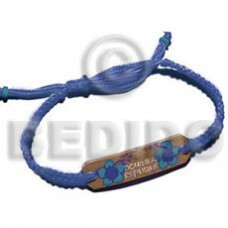 Twisted 4 rows aquamarine 2-3mm coco heishe. 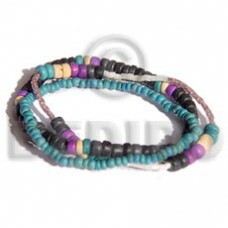 2 rows wood beads/3 rows cut green glass beads combi..
5 rows 2-3mm blue/lavender/black coco pklt bleached/glass beads combi..